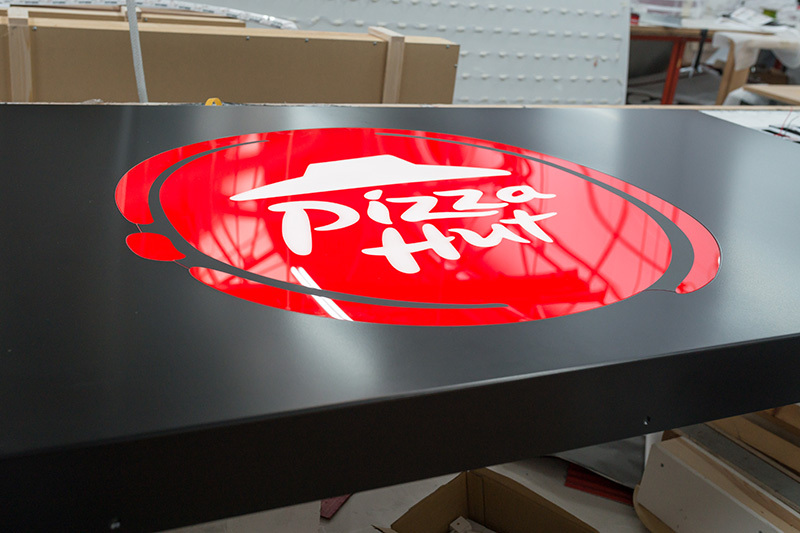 As a recognised approved supplier for Pizza Hut UK we were contacted and asked to manufacture a multi fascia sign that would be getting transported to Iceland. We have a long standing relationship that spans 18 years with America's largest pizza chain. 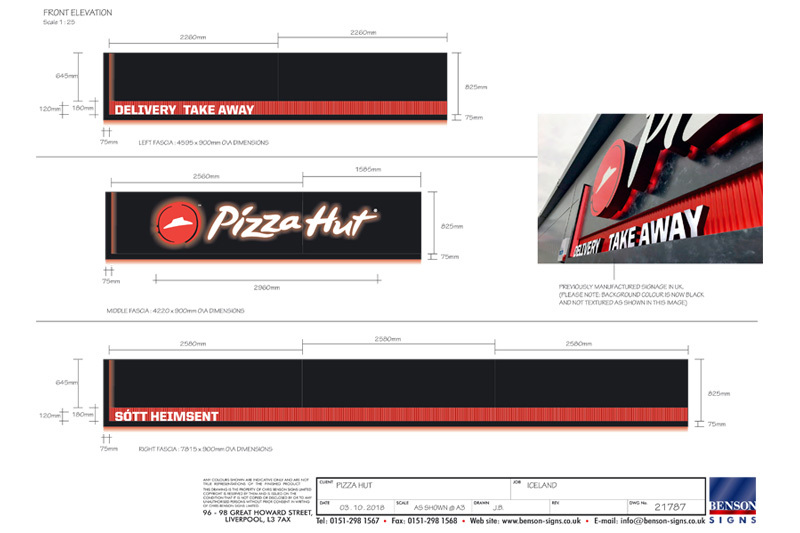 The measurements were provided by the client from Iceland and the drawings were mocked up and given approval from Pizza Hut UK. 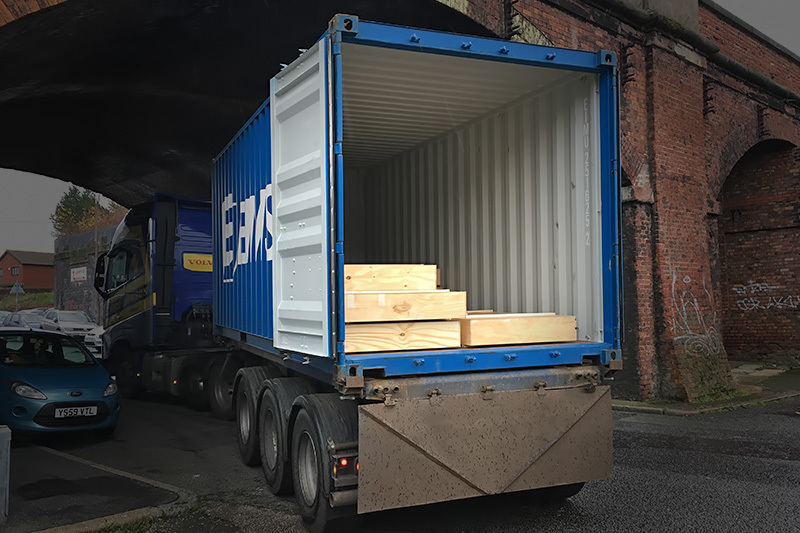 The signage was manufactured to brand standard, packaged up safely and securely into bespoke made timber boxes and shipped across the atlantic ocean via a large container which was provided by the team from Iceland. 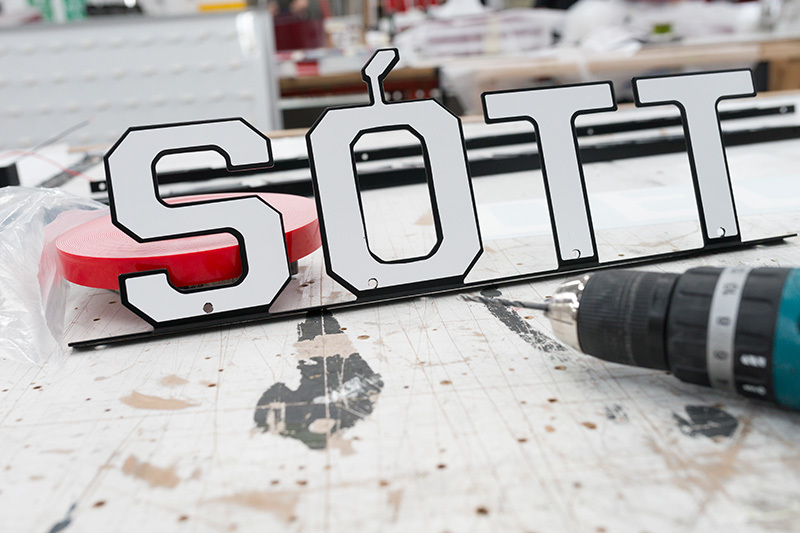 There was a slight difference in specification as the small illuminated delivery & take away letters were to be manufactured in icelandic. 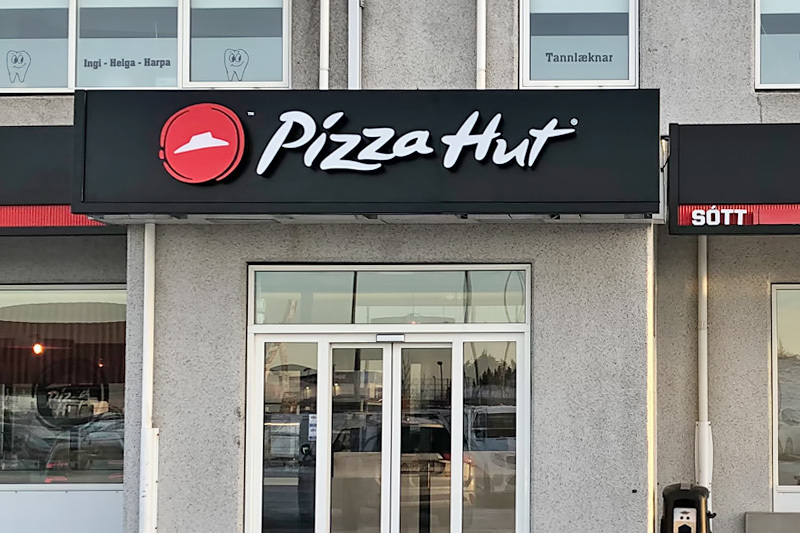 We were honoured to have manufactured the signage for what is one of the only Pizza Hut take away stores in Iceland. We look forward to rolling out many more stores home and abroad in the near future. 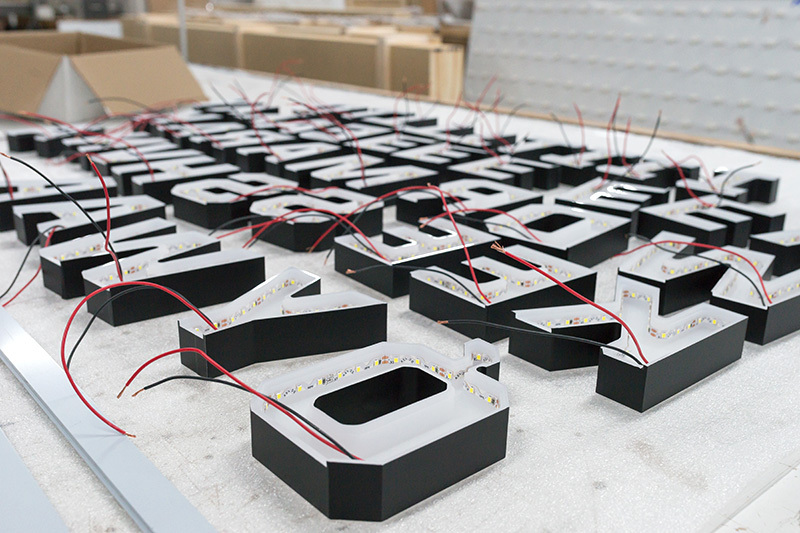 Benson Signs manufacturing signage for Pizza Hut.